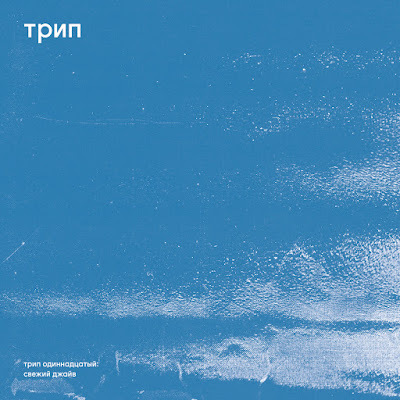 Bjarki closes an epic year of releases on трип with a genre defying 12” harking back to the misty days of rave and acid house_ Bjarki - Fresh Jive/ Genat 8 - TRP011_ - Track? !D. Bjarki closes an epic year of releases on трип with a genre defying 12” harking back to the misty days of rave and acid house. The frenetic ‘Fresh Jive’ features Bjarki’s trademark ethereal pads, metallic percussion and a resonant bass melody to create the perfect dancefloor ear worm. ‘Genat 8’ broods as it builds with vocal snips and jittery percussion, heavy bass and moody soundscapes. It’s an essential vinyl cut that will further define the Icelandic artists unique reworking of classic dancefloor elements into his own signature sound.